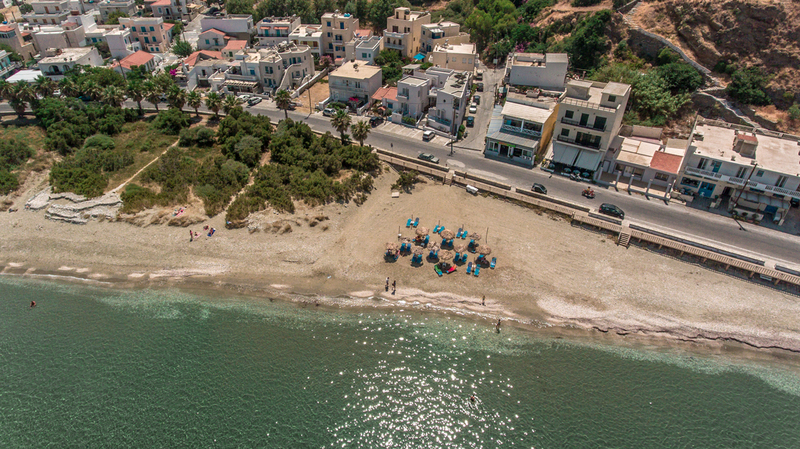 Alkyoni Studios hotel is located close to one of Andros’s most beautiful beaches, Neiborio Beach. 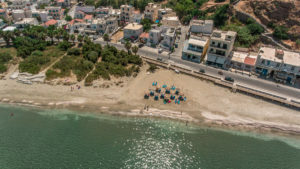 In addition to the crystal clear waters that are easily accessible from the hotel via the wooden footbridge, guests can enjoy the cosmopolitan alleys of the island, with restaurants, cafes, shops, as well as an educational exploration of the excellent museums that will thrill everyone. 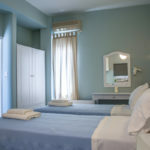 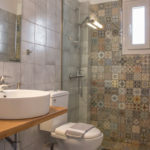 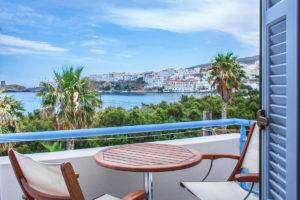 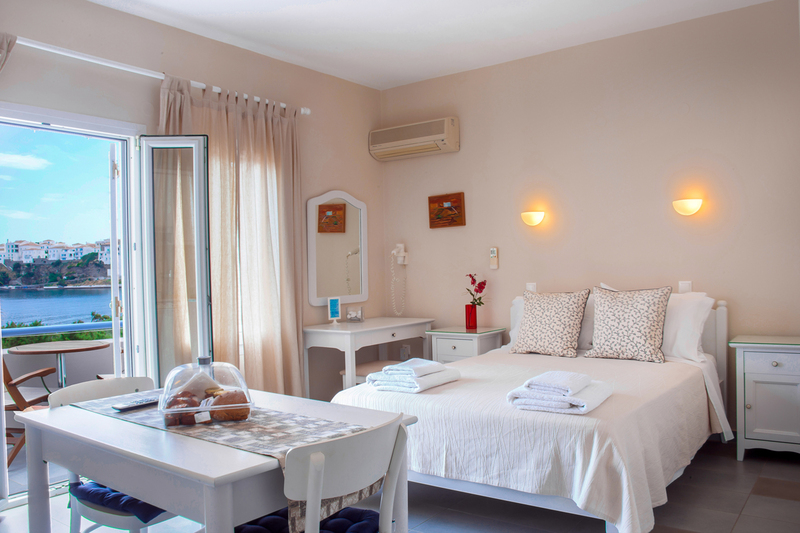 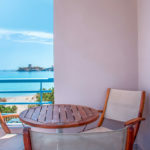 The spacious apartments are spread over the hotel’s three levels, some with a side view of the sea and others with a view of the Tourlitis lighthouse. 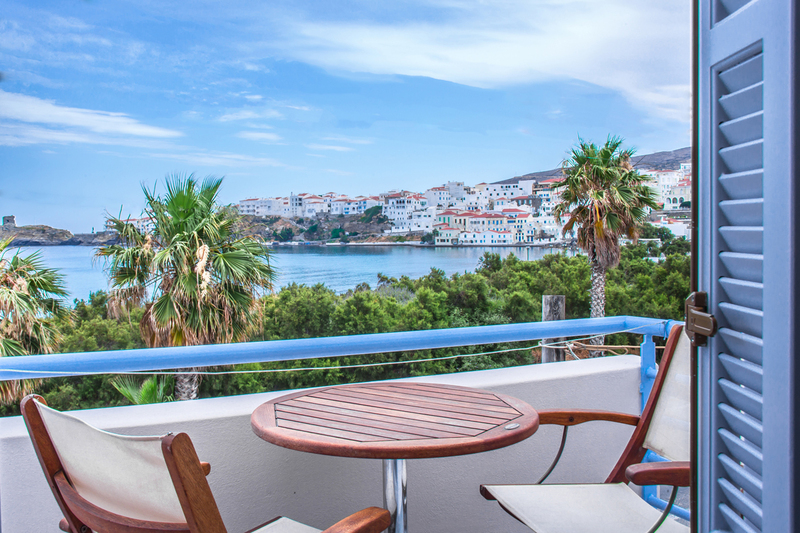 Also, Alkyoni Studios offer high-quality apartments named “Filoxenia Anemomylos”, located in the highest area of Andros, on the Anemomilos hill.